Eonian Records, the world’s premier hard rock and metal archive label is pleased to announce the first two titles of 2010: CHARLOTTE “Medusa Groove” and LEGACY “Self-Titled” both available worldwide on Tuesday, April 20th. During the over-the-top excesses of the late 80’s, every new rock band grabbing for the brass ring went the hair-metal route, but CHARLOTTE refused to be blind little lambs led to the corporate rock slaughter, instead creating a fresh, invigorating, blues-drenched melodic metal sound that conjured up a restless, roaming, slithering rock ‘n’ roll voodoo. In other words, they said the devil be damned and marched to their own thunderous drums. And when they damned the devil, God or Fate or Lady Luck or whatever you want to call it took them on one hell of a hard rocking ride. Their mission: Play the kind of metal music that unleashes the primal beast in all of us and nails everyone to the wall with its moody aggression. They unveiled their unique style at Jezebel’s in Orange County, California and quickly garnered barrels of buzz for their Great White, Led Zeppelin, and Guns N’ Roses-influenced sound. Their popularity rose rapidly, taking them through renowned venues like The Whisky-A-Go-Go, The Roxy, and The Troubadour. 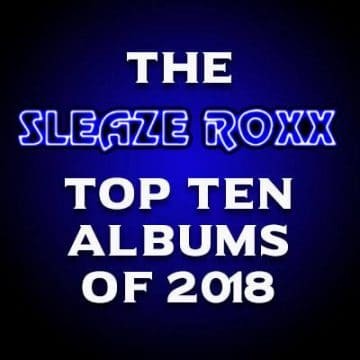 But they never lost sight of their vision, refusing to follow the popular trends, always staying true to themselves while delivering vibrant, creative, unpredictable hard rock music. 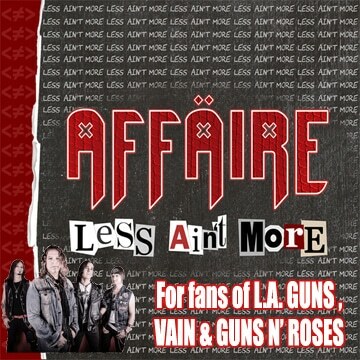 For fans of Great White, Led Zeppelin, and Guns N’ Roses. LEGACY was a pack of righteously rogue mousse-abuse mavericks who merged the messianic message with loud, raucous, rowdy rock ‘n’ roll. Created in 1987, the band felt a burning deep in their souls to unleash an all-cylinders-cranking metal machine that could not only rock your face off, but share a message of sacred love while doing so. The sizzling salvo of heavy guitars, thunderous rhythms, melodic hooks, and layered vocals went hand in hand with who they were as servants of faith. 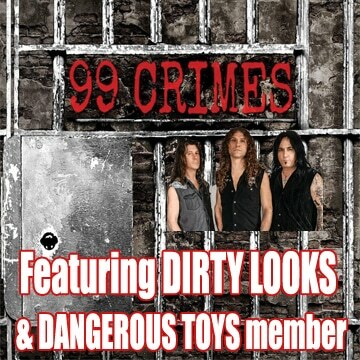 Citing Columbus, Ohio as their home base and bands like Stryper, Dokken, and Scorpions as their influences, the band invaded all manner of musical venues in their quest to bring their message-oriented metal to the masses. 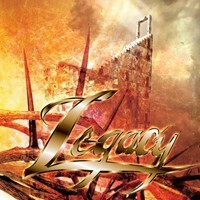 In the winter of 1989, LEGACY became the first Christian band to ever take the coveted crown in the Battle of the Bands at the renowned Alrosa Villa heavy metal club in front of nearly 10,000 concert goers. Fueled by this success and gaining momentum rapidly, they opened for several Christian rock legends, including REZ, Shout, Sacred Warrior, and Allies. Despite any obstacles thrown in their way, the band never lost faith in their mission to rock for the Rock and answer the call to dance with metal destiny. 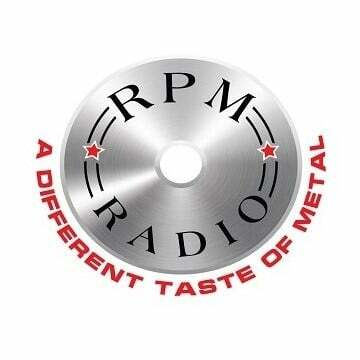 For fans of Dokken, Scorpions and Stryper. 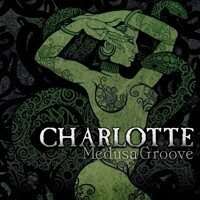 Both CHARLOTTE “Medusa Groove” and LEGACY “Self-Titled” will be available on TUESDAY, APRIL 20th at most any store that carries AOR, Hard Rock, and Metal worldwide, as well as at www.EonianRecords.com. Eonian Records is now proudly distributed in Europe through Fastball Records & Intergroove.